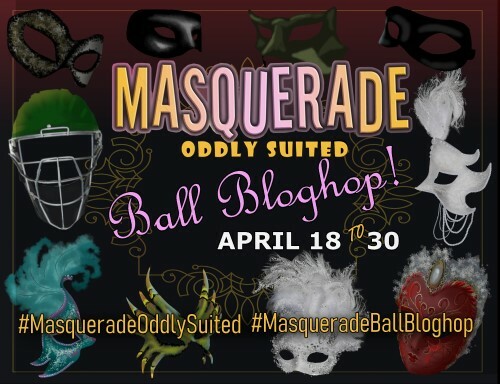 Join us for the Masquerade Ball Blog Hop! You are cordially invited to the Masquerade Ball Blog Hop! This fabulous event has been organised by the multi-talented Elizabeth Mueller to promote the YA romance anthology Masquerade: Oddly Suited in the lead up to release day on the 30th April. Between the 18th and 29th April, each of the ten authors will be posting an exclusive teaser written by one of the other authors. 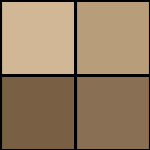 These teasers will be scenes based on our stories but you won’t find them in the book! They will be accompanied by Elizabeth’s beautiful digital illustrations of each character wearing their masquerade ball mask. 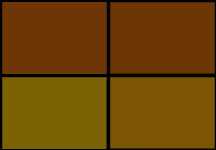 Can you match each teaser to the correct author? On Tuesday 30th April, we will celebrate the anthology’s release day by each posting an ‘Unmasking’ in which we reveal which teaser belonged to us and share the unmasked version of our character’s fan art. It’s going to be lots of fun and I hope you’ll join us! I’m excited to host my mystery author on 4/19!